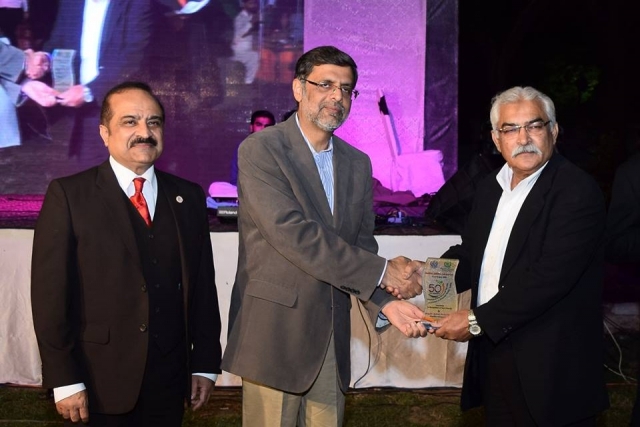 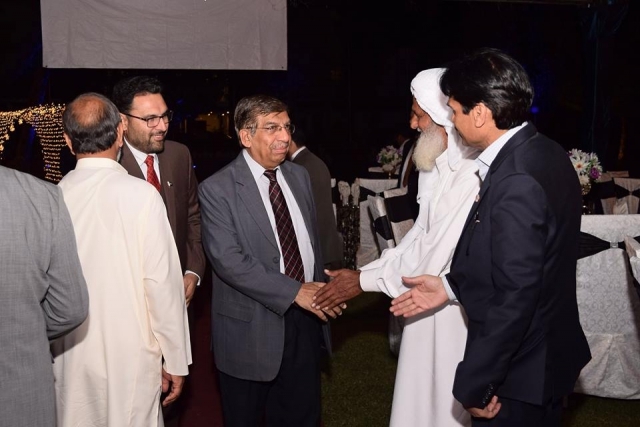 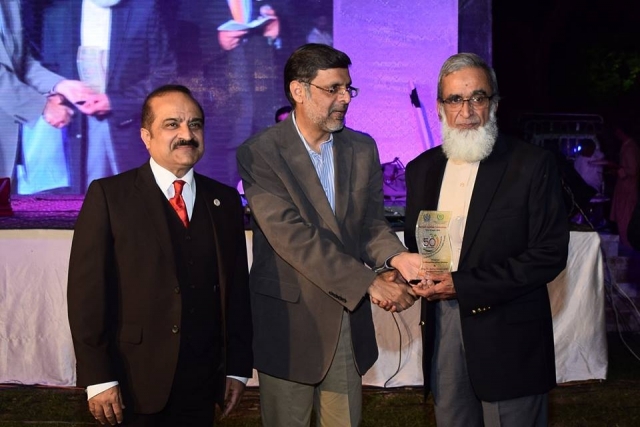 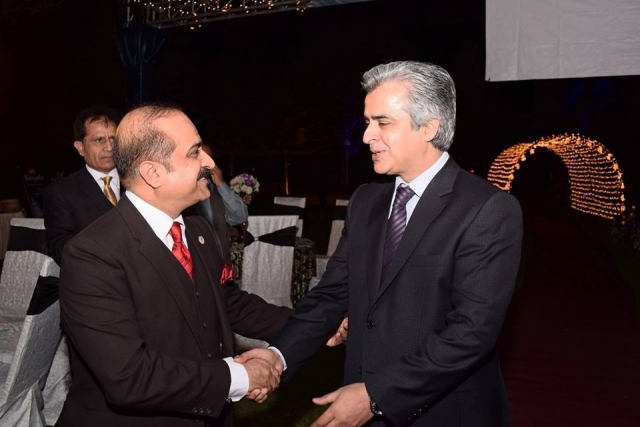 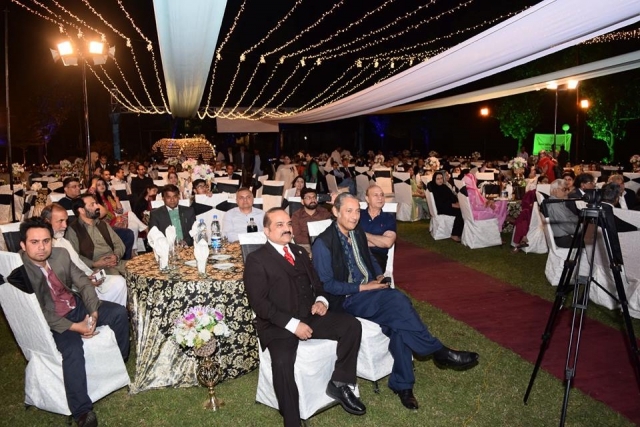 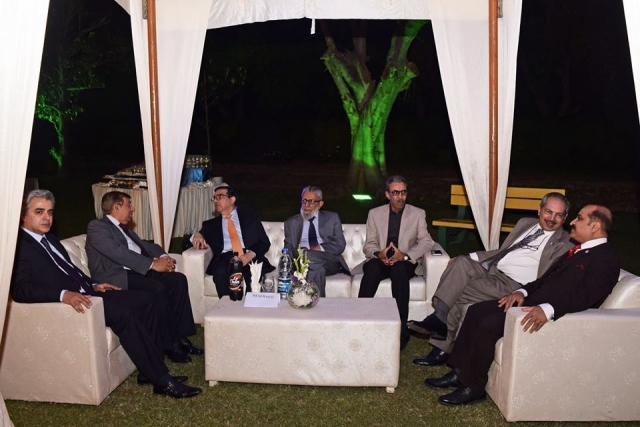 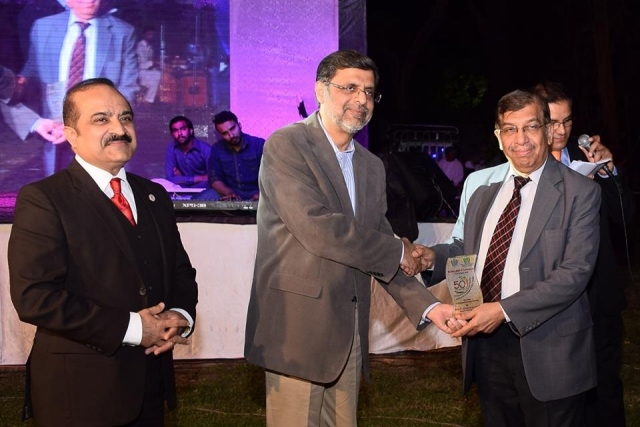 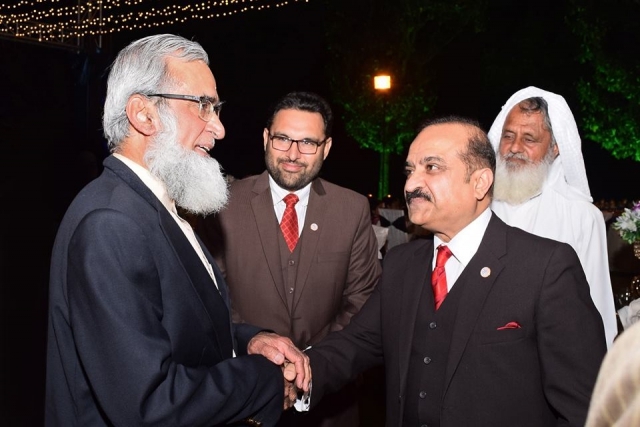 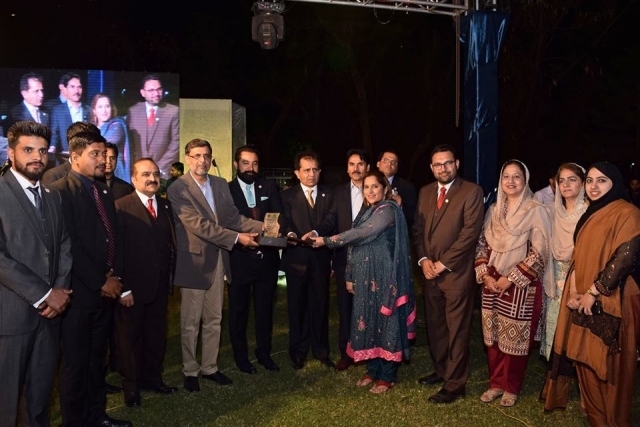 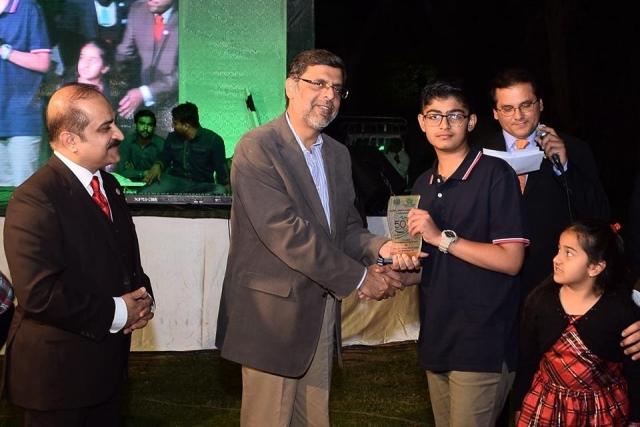 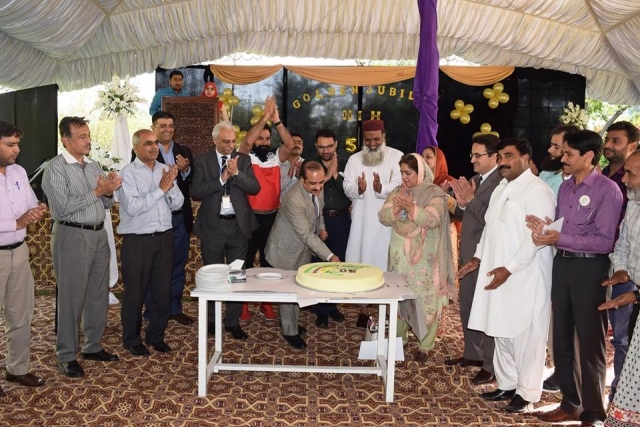 National Institute of Health, Islamabad marked its golden jubilee through a three-day celebration, which began on April 11, 2018 and concluded on Friday, April 13, 2018. 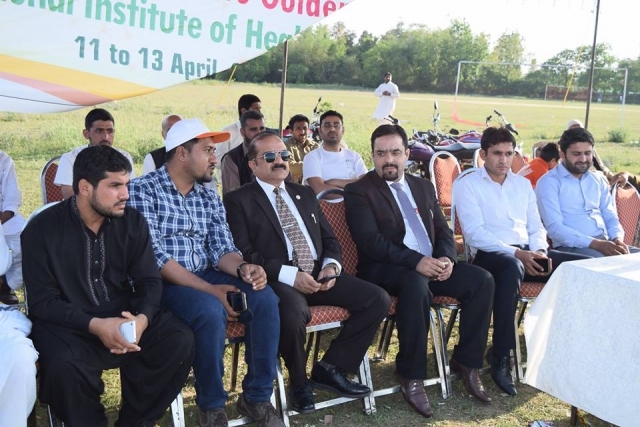 National Institute of Health arranged a series of events, which were attended by a large number of workers, health professionals and doctors, as well as the staff of NIH and the students of College of Medical Laboratories Technology here at NIH. 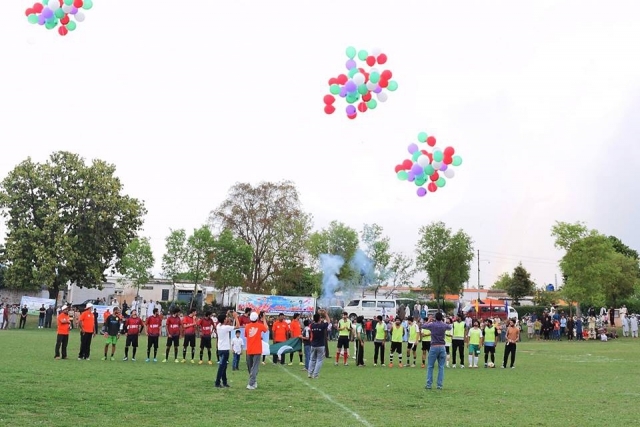 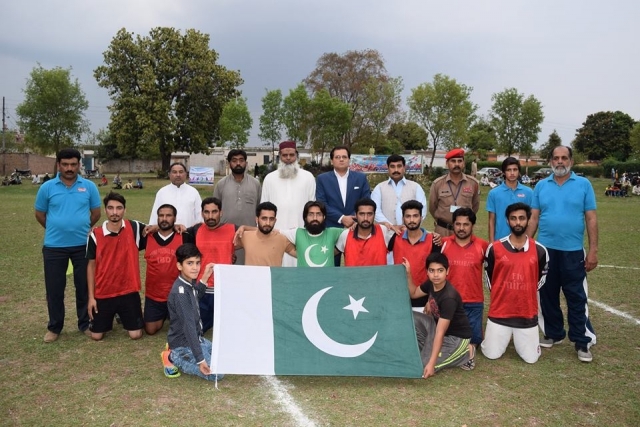 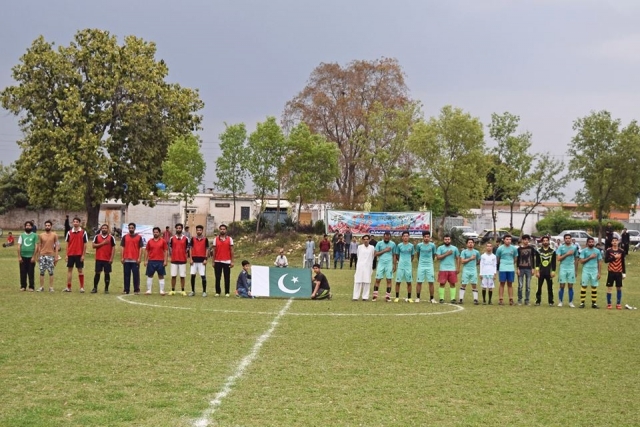 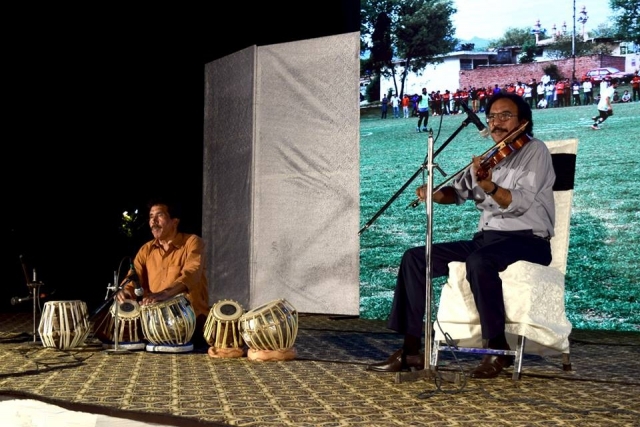 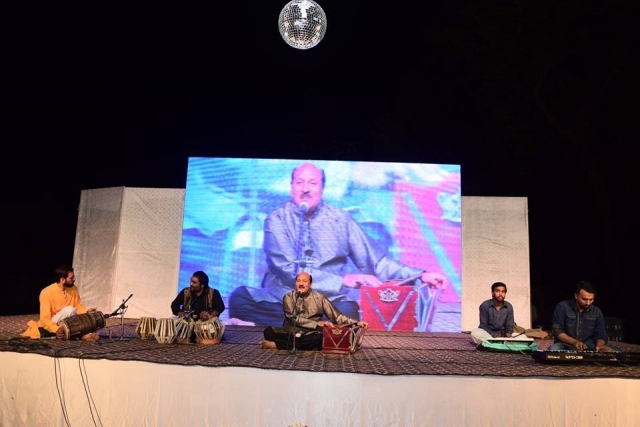 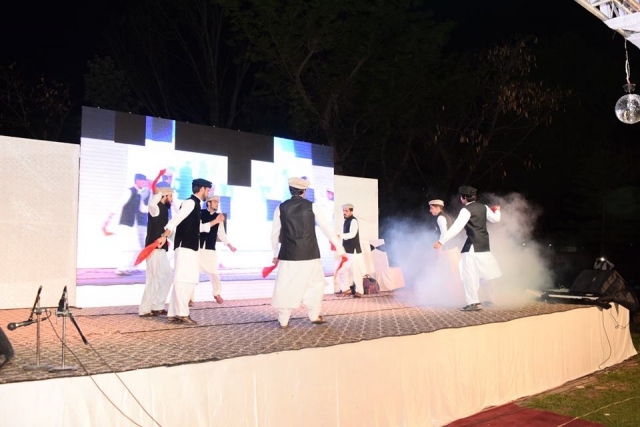 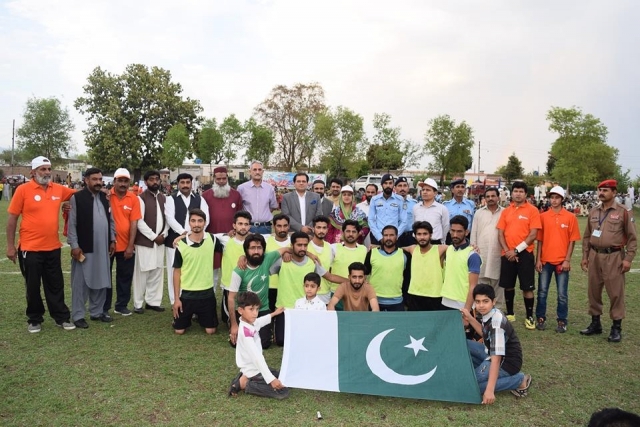 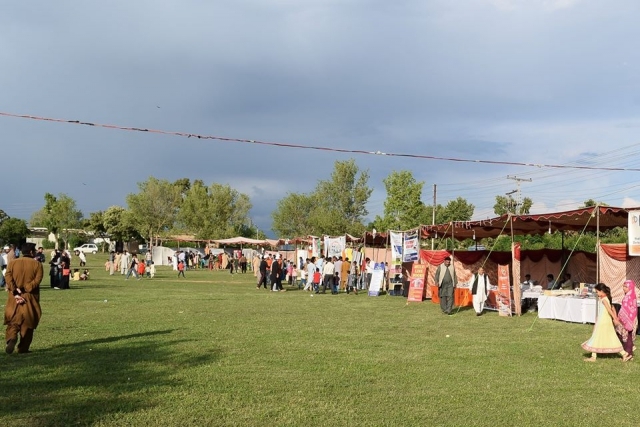 On the first day, sports events in NIH colony grounds, family gala, scientific stalls and musical events were arranged. 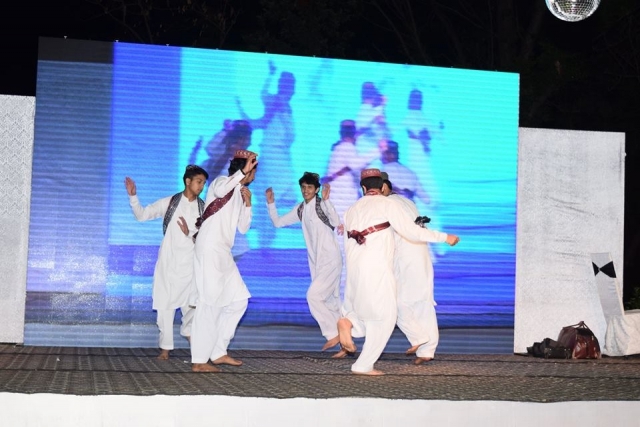 The next day, along with sports, family lunch and cultural shows extracted the attention of thousands of people. 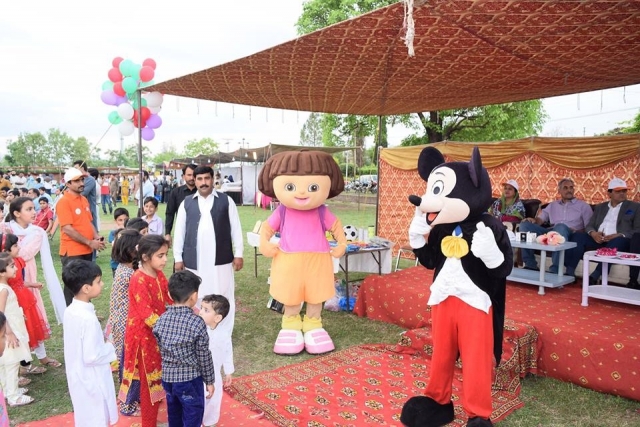 Latest scientific instruments and public health awareness booklets were also put on display in stalls. 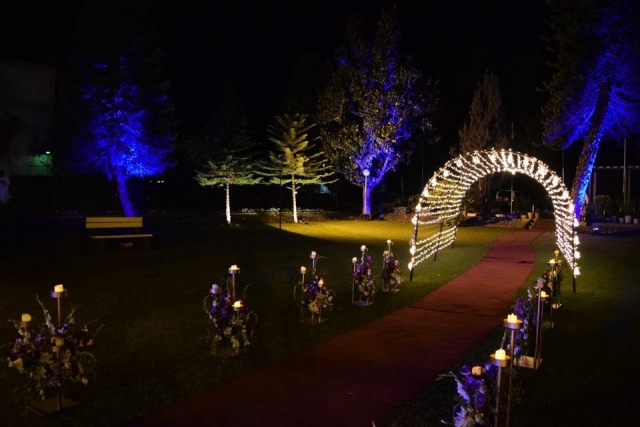 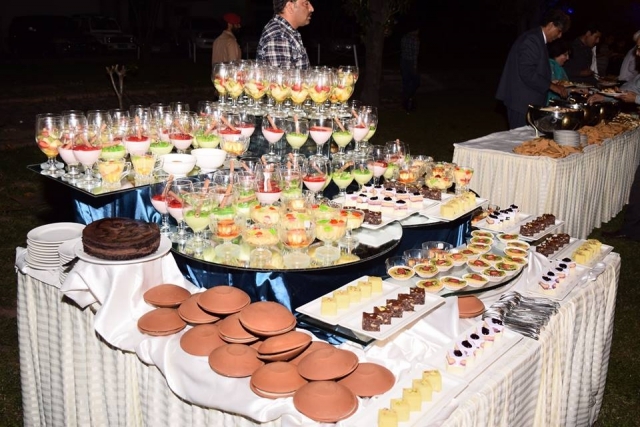 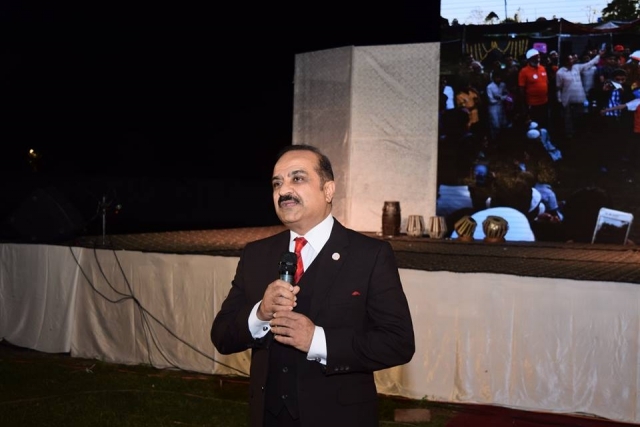 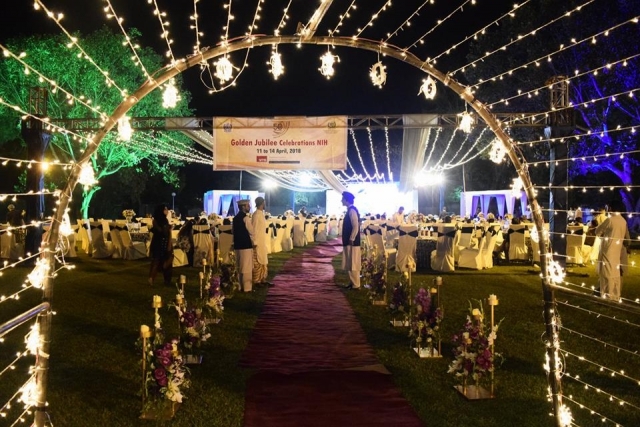 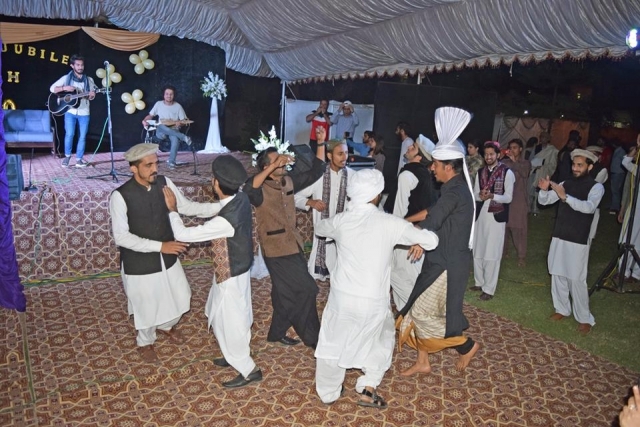 The celebrations concluded with a grand dinner on the final night.